Creating and decorating our home can sometimes feel like an overwhelming task. They require a balance of beauty and function that sometimes seems impossible to strike, but TheWarmHome baskets will show that you can create a great space. 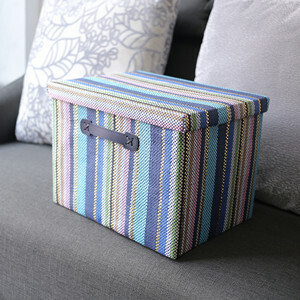 This basket is a great way to hide items in your entryway or closet, It keeps the space looking clean and organized. 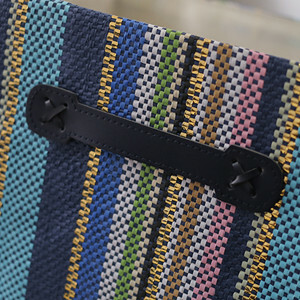 The Basket is Perfect for Storage Kids Toys, Dipers,Blankets,Towels,DVD,Books,Magazines,Gifts,Socks,Pet Toys. 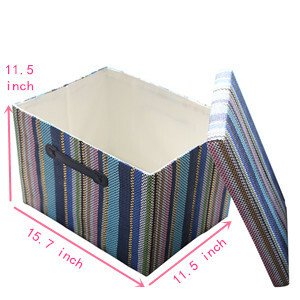 This Bin work great for organizing closets, Living Room,Bedroom,toys room, bathroom, Nursery Room and Apartment. 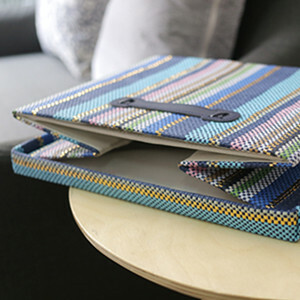 The material is made of thick fabric and keeps its shape even when empty. 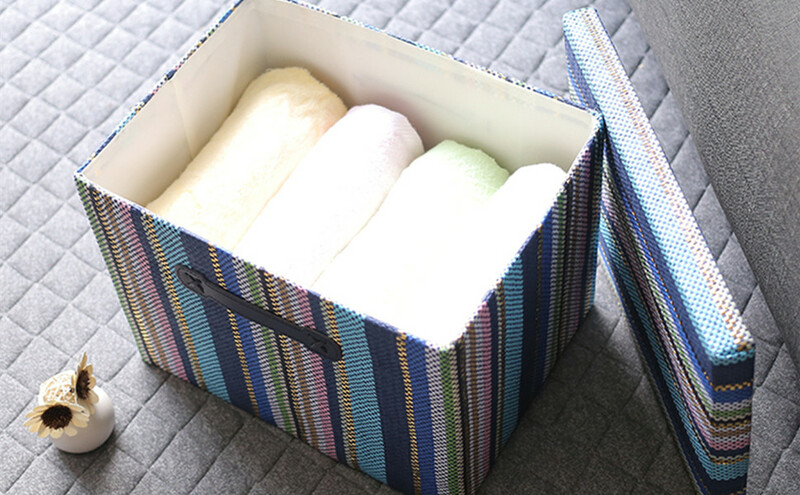 Durable and high quality material make this storage basket last a good long time. Lined with a thin beige muslin fabric.